*Speechless In Spain: Learning Spanish in Madrid and the Lessons I Learned (Deal, Not Free) by Mercedes Luna. Price: $7.99. 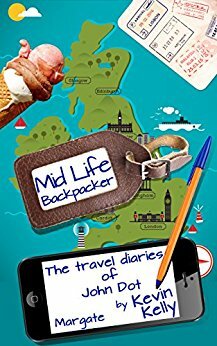 Genre: Non Fiction Deal, Sponsor, Travel Memoirs, Living in Madrid. Rated: 5 stars on 7 Reviews. 156 pages. ASIN: B075PR5LWB. Achaemenid Empire: The First – Persian Empire: Discover The Truth About The – Achaemenid Empire: Babylonia, Yehudi & Cyrus The Great (Persians, Persia, Rhyton, Iran, Zoroastrianism, Babylonia, Nedir) by Michael Hector. Price: Free. Genre: History, Middle East, Travel. Rated: 4.8 stars on 6 Reviews. 37 pages. ASIN: B01LWJCUWU. ROME: ITALIAN PHRASEBOOK FOR ENGLISH TRAVELERS: The most frequent phrases you need to get around when travelling in Rome. by Sarah Retter. Price: Free. Genre: Nonfiction, Travel, Europe, Italy, Rome. Rated: 4 stars on 5 Reviews. 116 pages. ASIN: B00ZW15ZE8. Posted on November 5, 2017 Author KibetCategories Biographies, Free Travel Kindle Books, history, memoir, TravelersLeave a comment on Kindle Travel Deals for Saturday! Fictional, but based in reality! 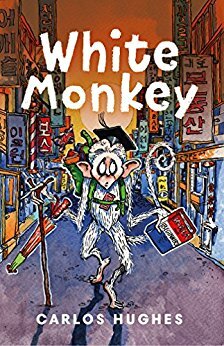 *White Monkey (Deal, Not Free) by Carlos Hughes, Chris Duggan, Katherine Dolan, John Chandler. Price: $0.99. 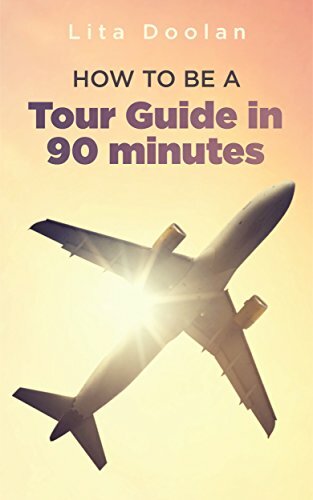 Genre: Non Fiction Deal, Sponsor, Travel. Rated: 4 stars on 4 Reviews. 200 pages. ASIN: B01H0OORTS. *Bimbo Music: A Short Story by Rae Ellen Lee. Price: Free. Genre: Biographies & Memoirs, Travelers & Explorers. Rated: 5 stars on 5 Reviews. 10 pages. ASIN: B01HKGMD0G. *Sanctuary of the King – City Royal: 13 tours of Jerusalem by Eyal Davidson. Price: Free. Genre: History, World, Religious, Judaism, Travel, Middle East, Israel, General. Rated: 5 stars on 4 Reviews. 503 pages. ASIN: B01E3MOPZ6. Posted on July 13, 2017 Author KibetCategories Biographies, Free Travel Kindle Books, history, memoir, TravelersLeave a comment on Kindle Travel Deals for Wednesday!